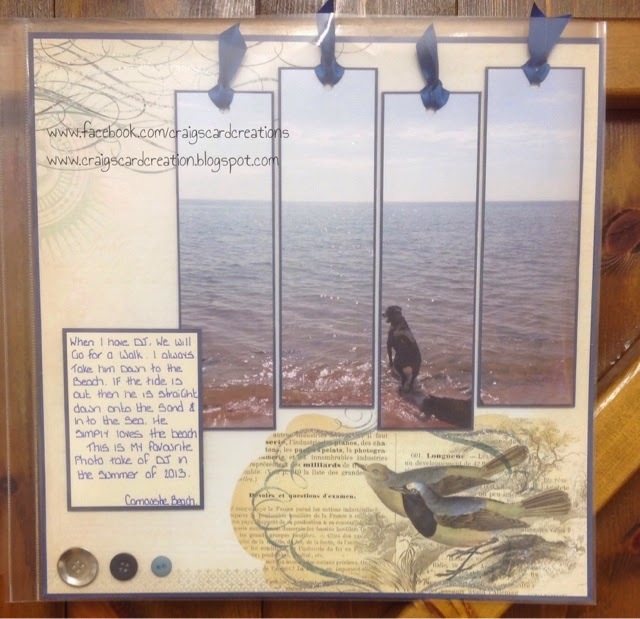 Crafting With Craig: "Seaside Dreaming" 12x12 scrapbook page using Stix2. "Seaside Dreaming" 12x12 scrapbook page using Stix2. Good morning, hope everyone had a lovely weekend? This photo of dj is my absolute favourite, even though I have hundreds of him, it's just so natural and calming. Seeing him standing there In the sea looking at the water. I just love it So much I had it turned into a canvas when I re decorated my living room. If your a crafter and watch Mel Heaton, she will always tell you that when making your scrapbook page, always write a wee ditty about the picture and more importantly, hand write it so that years down the line, when generation are looking at it, they not only know about the picture, but they can see what your handwriting was like. Over the weekend, I Have been perusing through Pintrest over the weekend for some differnt ideas. I seen someone had made a scrapbook page by cutting up a picture they printed into strips........that got my little brain ticking and how could I incorporate white textured bookmarks my Stix2. This way can use awee bit of your ink and you may find a better way to do it but this way is the easiest way for me. 1- Select the picture you like and print it onto normal cheap paper. Print it on a A4 sheet. 2- Take 4 Stix2 bookmarks (product code; S57315) and trim them to 7". Make sure you trim the bottom and not the top as you want to keep the holes at the top. And using your Stx2 double sided tape or tape runner and run the adesive all the way round the back of your bookmarks. 3- Taking your photo, place your 1st tag over the main focal point of your photo. Ie- my first tag I places over DJ and his shadow. Then taking the other 3 tags and line them up side by side ensure you leave a rough 5mm gap between each book mark. I placed mine uneven so it gives it more of an interest. 4- Once all 4 tags are stuck down, run the paper through your printer again ensuring it prints the same direction as the first time. So basically your reprinting over your first photo. 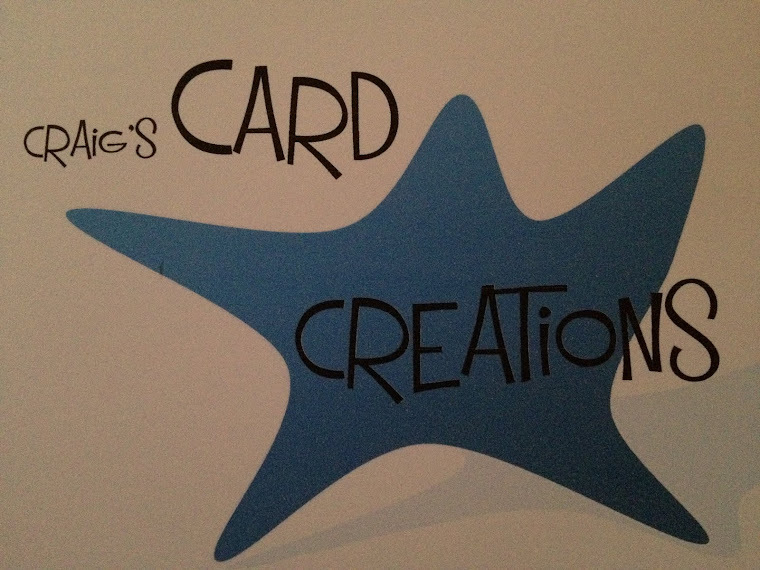 5- Once printer, either using your craft knife or scissors, cut the tags off your page and mat and layer on chosen coloured card stock. 6- Using a hole punch re-punch the holes at the top and feed ribbon through and then attach your bookmarks on your scrapbook page. Die cut bookmarks - Product code; S57315. High Tack ultra clear tape - p/c; 57084. Layer perfect Metric - p/c; S57321. 1mm A4 3D foam pad sheet. 10mm hobby & craft dots - p/c; S57113. 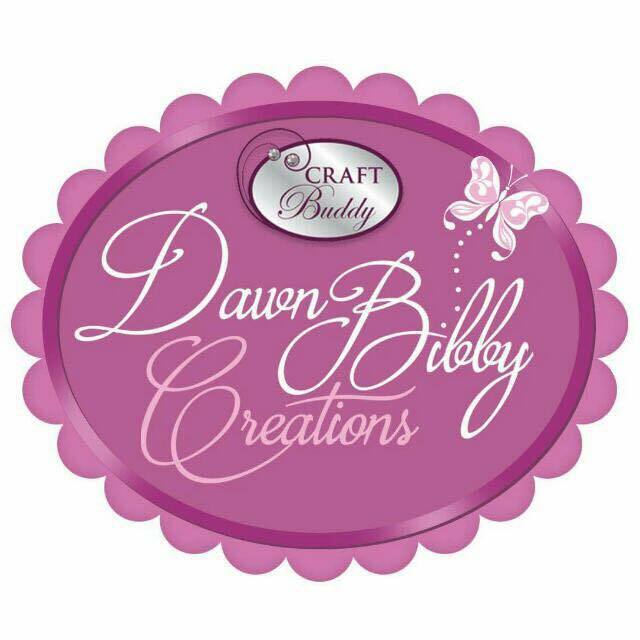 Craft sheet - p/c S57132. "You & Me" love birds 12x12 page from lost & found. - My Minds Eye. Portobello road "You & Me" buttons - My Minds Eye. Dark blue textured card (2 12x12 sheets) - Bazzill Basics. Cream Textured card - Bazzill Basics. 9mm dark blue satin ribbon - American Crafts.